UPDATE: you can see photos eels tweets or posted on Instagram from here. 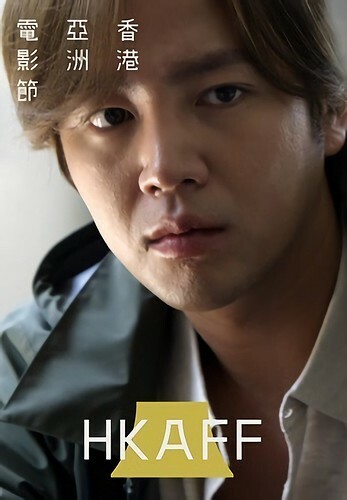 TEAM H, dance music unit formed by Jang Keun Suk and sound producer BIG BROTHER, is going to release their 5th album ‘Mature’ on September 5th (Wed). In commemoration of the release, their costumes wearing in MV ‘Summer Time (Japanese Version)’ will be displayed at TOWER RECORDS SHIBUYA from September 4th (Tue), for a limited period. In addition, hashtag campaign to get the costumes wearing in MV starts from September 3th (Mon). Please check the details at their special website and join the event. Additional bonus items for online / record shop buyers were announced on August 16th, 2018. They are original mini file holder (A5 size, 4 versions) and poster (A2 size, 2 versions). The posters are exclusive for buyers at specific record shops. All bonus items are given to buyers on a first-come-first-served basis. Please check the details below. 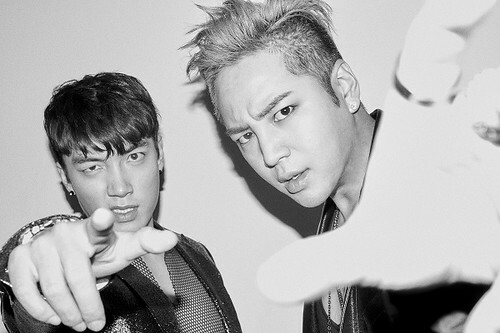 According to TEAM H special website news, ‘Summer Time -Japanese Version-‘ will be released online at 0:00 on August 18th, earlier than their 5th album ‘Mature’. Tree-J introduced on their Twitter how to buy on iTunes and Apple Music from Korea. We’re still not sure if you can download from Spotify outside of Japan. But the special website introduced Spotify as one of the online music shops. 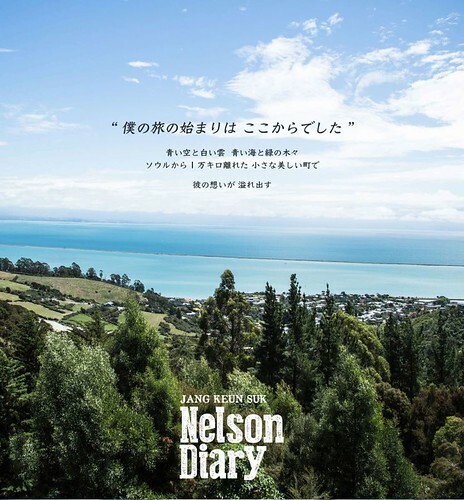 I think you can try to access Spotify Summer Time –Japanese Version- page after August 18th 0:00. In addition, some of Jang Keun Suk and TEAM H songs are already available on Spotify. Credit: AV-Jet International Media Co., Ltd.
Human, Space, Time and Human’ will be aired in November, 2018 in their flight services. 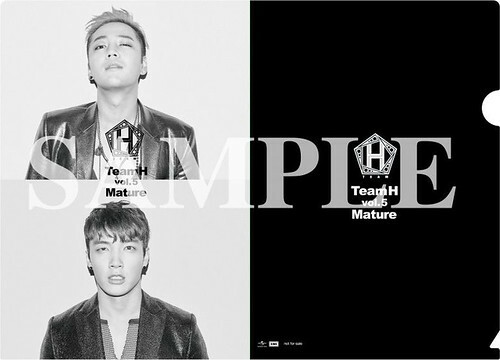 Dance music unit TEAM H, formed by Jang Keun Suk and Sound Producer BIG BROTHER, is going to release their 5th album ‘Mature’ on September 5th! It’s been about 2 years since they released their previous one ‘Monologue’. 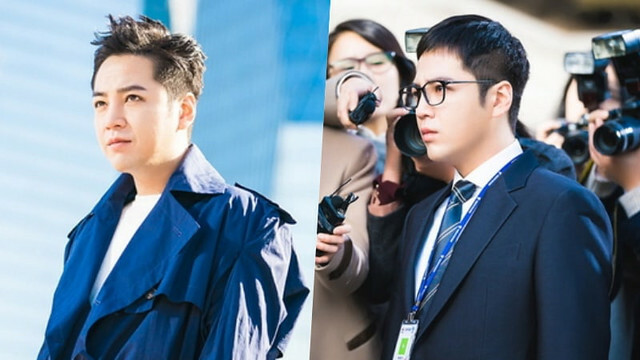 SBS’s upcoming Wednesday-Thursday drama “Switch” has released its first stills for leading man Jang Geun Suk taking on two different roles.